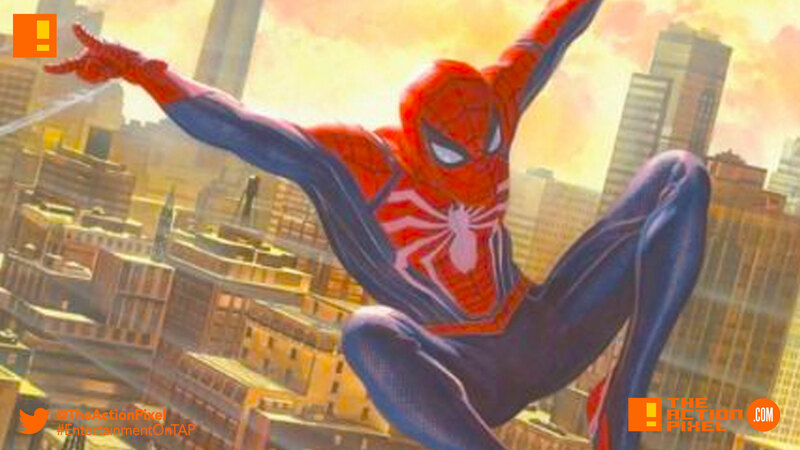 Following the release date news for Insomniac Games and Marvel’s Spider-Man PS4 game, the cover of GameInformer features some awesome art in promotion of the game. And seeing it’s from the masterful hand of non-other than the prolific Alex Ross, it does make for good viewing. Awesome. The Alex Ross art features on the May 2018 issue of the GameInformer.